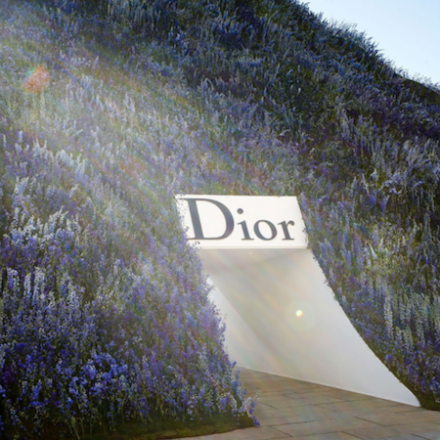 Here is the　schedule for Paris Fashion Week Fall/Winter 2015. 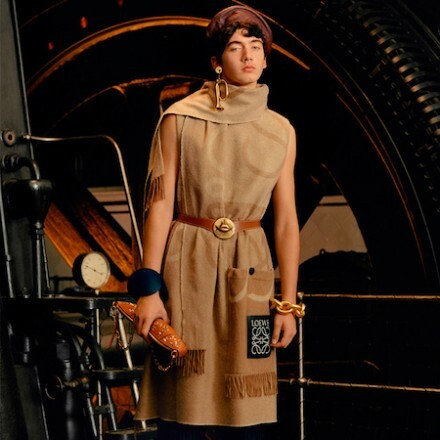 Jonathan Anderson unveiled the lookbook for Loewe Fall/Winter 2017 collection. 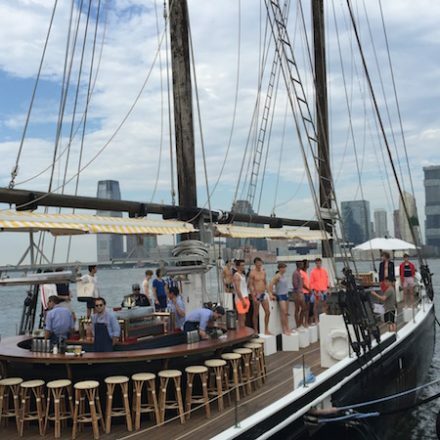 Garrett Neff presented KATAMA collection on the deck of a historic fishing boat docked at Pier 25. Gucci Pre-Fall 2014 campaign features Clément Chabernaud and Anja Rubik. Lensed by Mert & Marcus. 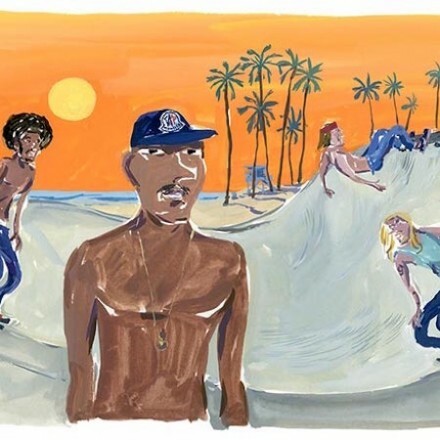 Moncler Postcards series, realized in collaboration with the Parisian artist Jean-Philippe Delhomme. Music “Elegia” by New Order. 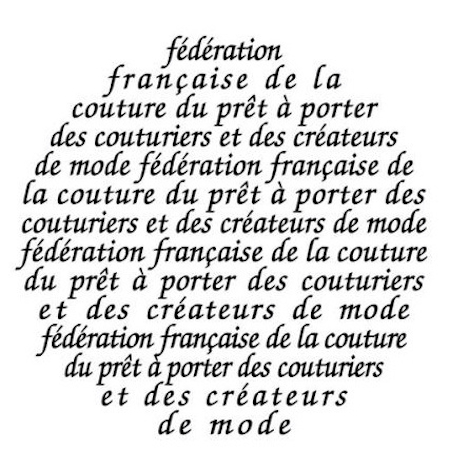 Production by Bureau Betak.